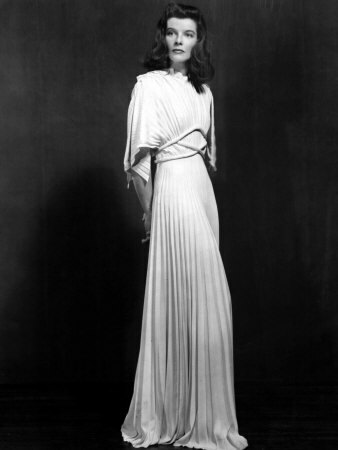 Katharine Hepburn: What an actress! What a star! 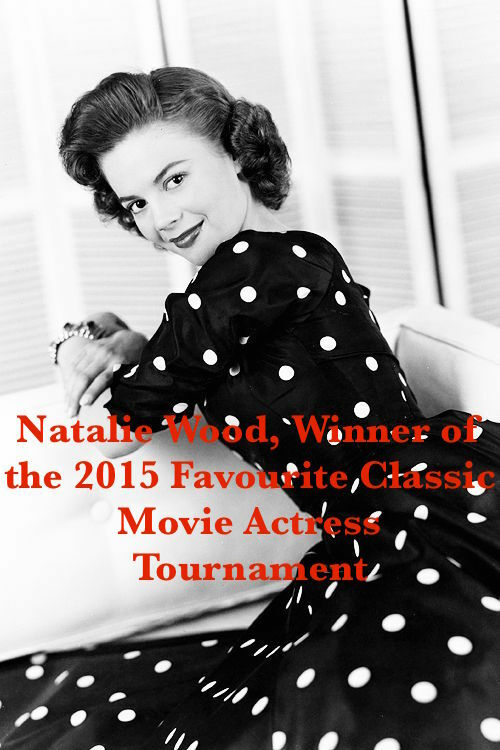 Winner of no less than four yes, FOUR Academy Awards, she’s considered to be one of the greatest legends of the Silver Screen, even, the greatest. She’s also a favourite of mine, number five in my top. Tomorrow, I will be happy to celebrate her 108th birthday. 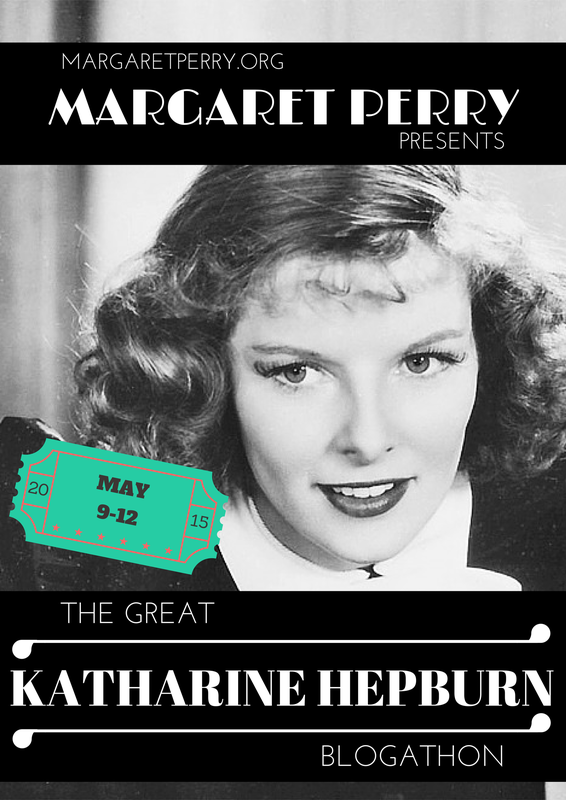 For the occasion, I’m participating in the Great Katharine Hepburn Blogathon hosted by Margaret Perry. The blogathon takes place from May 9 to May 12, 2015, on Kate’s birthday. 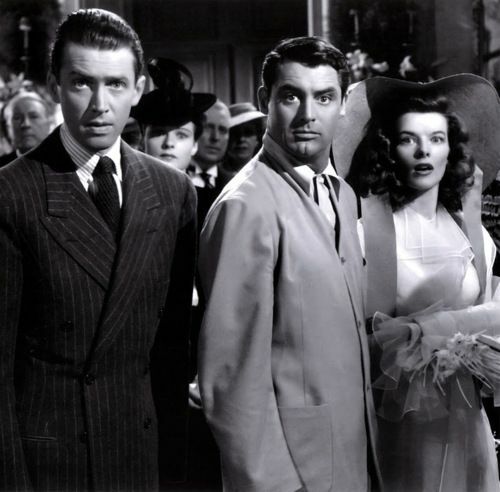 1940’s The Philadelphia Story, directed by George Cukor and produced by Joseph L. Mankiewicz (who was also a famous movie director) is the movie I chose to review for this amazing blogathon. 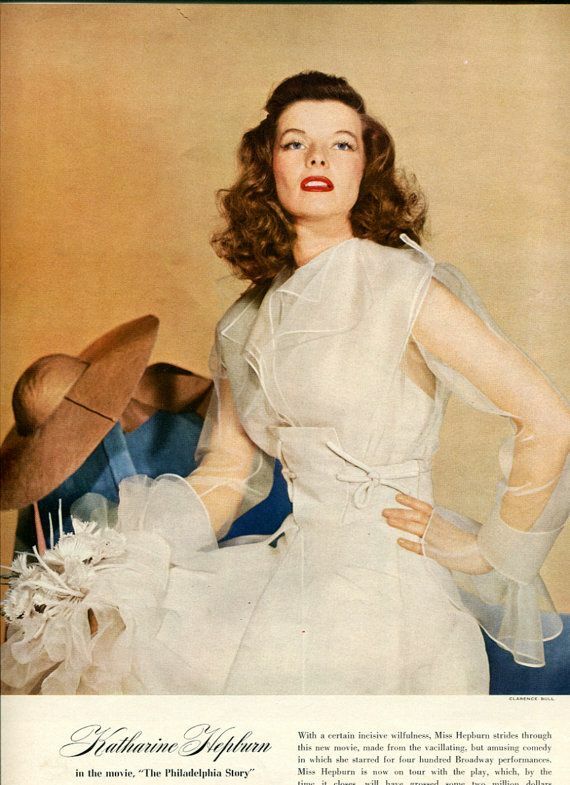 The Philadelphia Story is about a young woman from the high society named Tracy Samantha Lord (Katharine Hepburn). 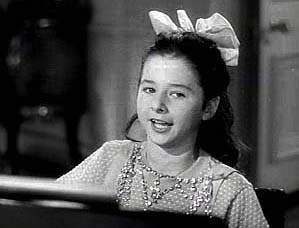 She lives in a fancy house with her mother Margaret (Mary Nash) and her little sister Dinah (Virginia Weidler). Their uncle Willie (Roland Young) lives not very far. Tracy is about to marry a certain John Kittredge (John Howard). Two years ago, Tracy divorced her first husband, C.K. 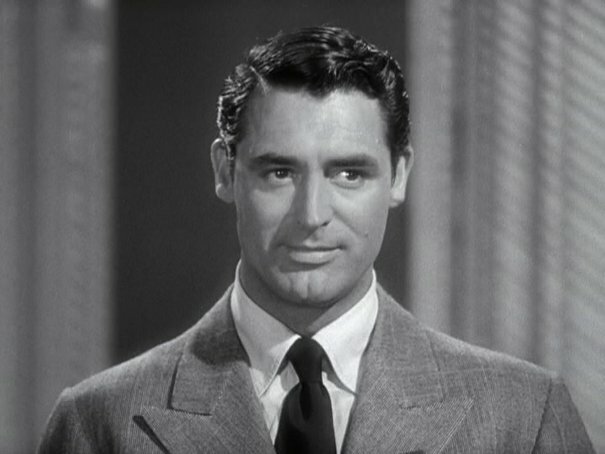 Dexter Haven (Cary Grant). Journalists are, of course, interested by her wedding, especially the Spy Magazine and his publisher Sidney Kidd (Henry Daniell). He enlists Dexter to introduce his reporter Macaulay “Mike” Connor (James Stewart) and his photographer Elizabeth “Liz” Imbrie (Ruth Hussey) to the Lords as friends of Junius (Tracy and Dinah’s brother). Thus, they can have a better access to the wedding. Tracy, furious, doesn’t believe a single word of Dexter’s story and refuses to have reporters on her wedding day. However, Dexter explains to her that Sidney Kidd has a juicy article about her father, Seth Lord (John Halliday) whom, she believes, is having an affair with a dancer. In other words, if Tracy doesn’t accept to have Mike and Liz to her wedding, Sidney Kidd will publish the article about her father. So, Tracy, who wants to protect her family reputation, has no choice but to accept. 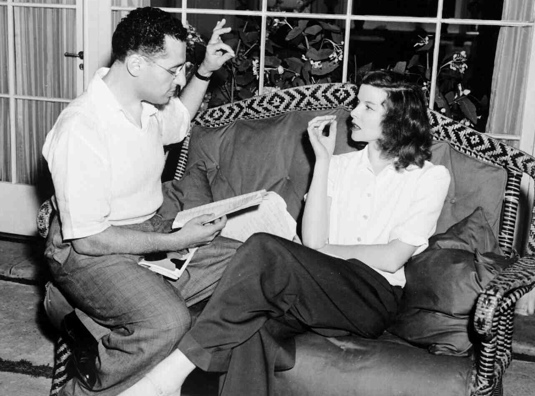 The Philadelphia Story was the fourth collaboration between Katharine Hepburn and director George Cukor but also the fourth and last movie starring both Kate and Cary Grant. 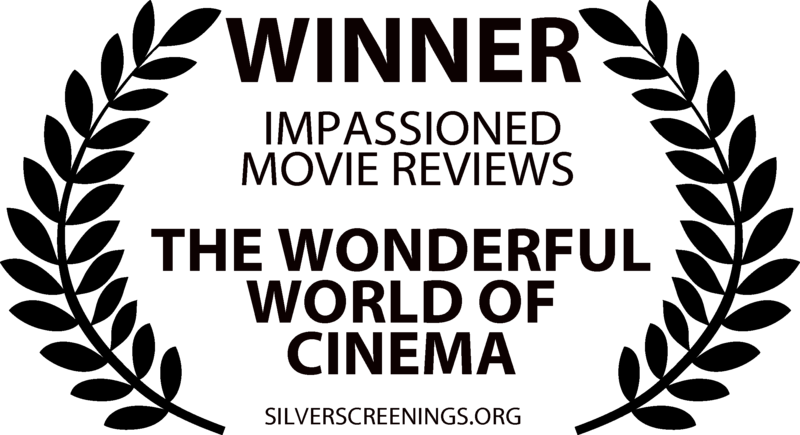 The film won the Oscars for Best Adapted Screenplay and Best Actor (James Stewart). 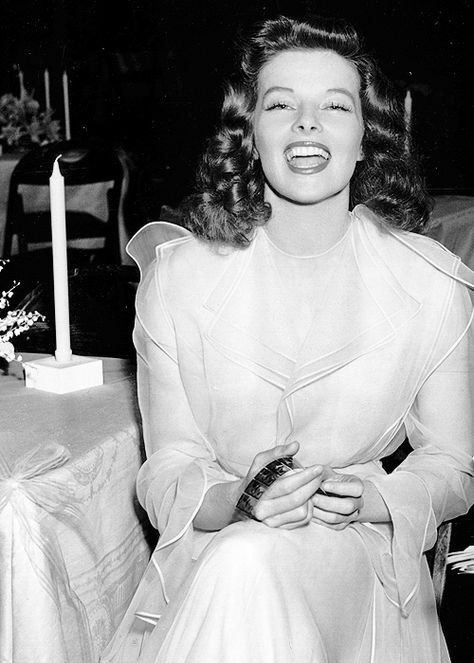 It was also nominated for Best Movie, Best Director, Best Actress (Katharine Hepburn), and Best Supporting Actress (Ruth Hussey). 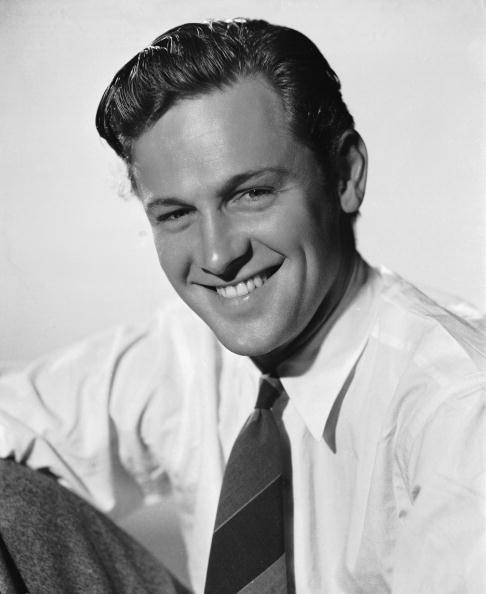 The film was based on a theatre play written by Philip Barry. 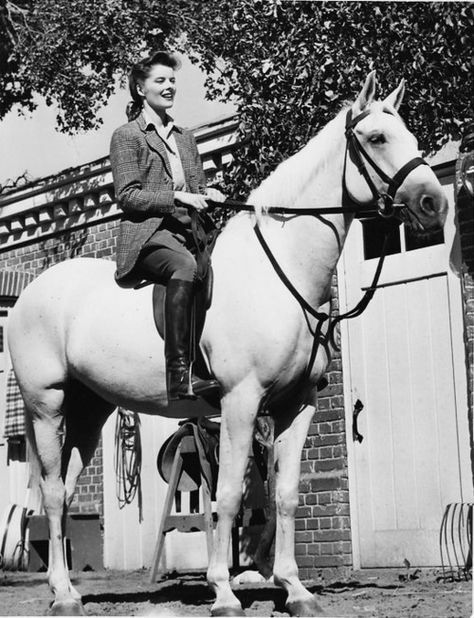 Katharine Hepburn also played Tracy’s part on stage from 1939 to 1941. 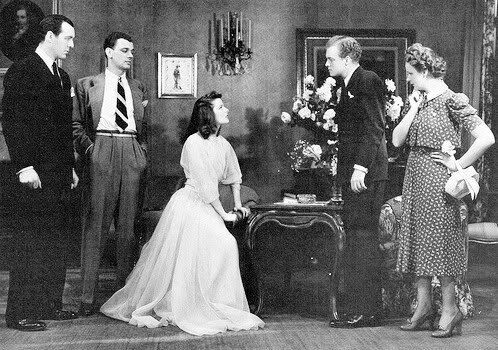 Joseph Cotten was C.K Dexter Heaven, Van Heflin played Mike Connor, and Shirley Booth, Liz Imbrie. 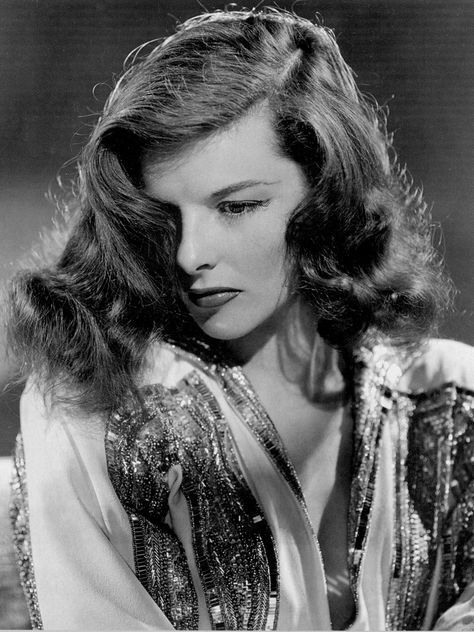 The Philadelphia Story is the second Katharine Hepburn’s film I saw (the first one was Holiday), but it’s the one that really made me love her. 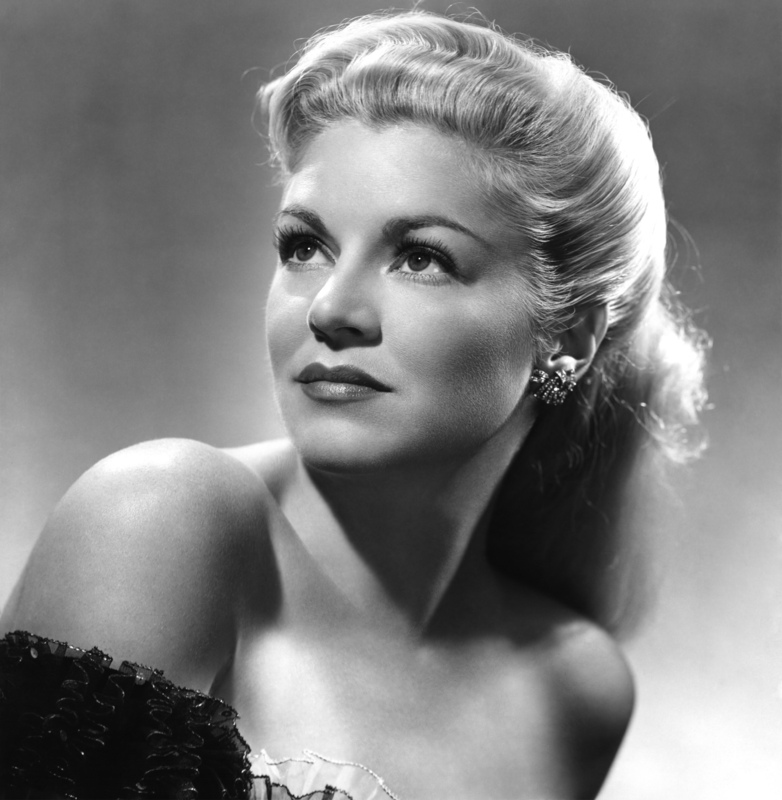 Of course, she was also great in Holiday and made a marvellous team with Cary Grant. 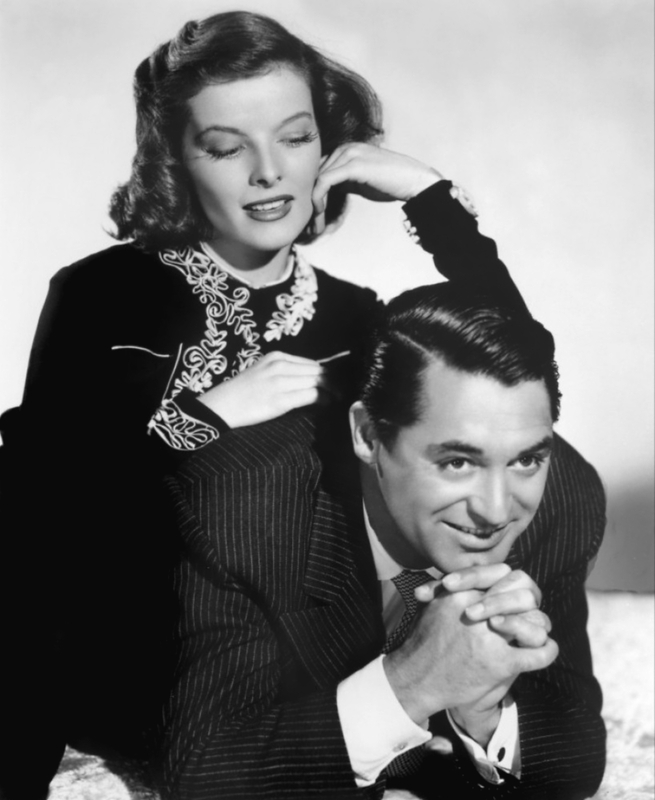 This film doesn’t only have The Great Katharine Hepburn among its casting but some other brilliant actors who are all extraordinary in their own way: Cary Grant, James Stewart, Virginia Weidler, Ruth Hussey, Mary Nash, Roland Young, John Howard and John Halliday. 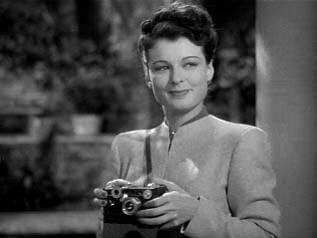 Katharine Hepburn plays the part of Tracy Lord with a great sureness and expresses herself very clearly. We can see why she was chosen to play the part on stage. As always, she’s wearing some classy clothes including some fabulous hats like she always used to. We can express nothing but respect for this lady when we see her great acting in this moving picture. Tracy Lord is also a very complex character. Men describe her as a bronze statue, but she is a sensible person and desperately wants people to understand it. There, Kate’s gaze, in some scenes, becomes very important. 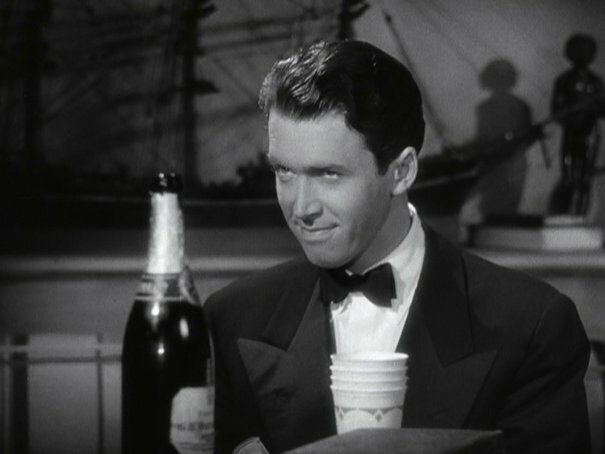 As you know, James Stewart is my favourite actor. In this film, he really is at his best and I’m so glad he won the Oscar. He is incredibly hilarious (especially during the party scene) and some of his reactions worth a million. However, thanks to this film, we can notice that Jimmy has a little imperfection: he’s not a good singer! 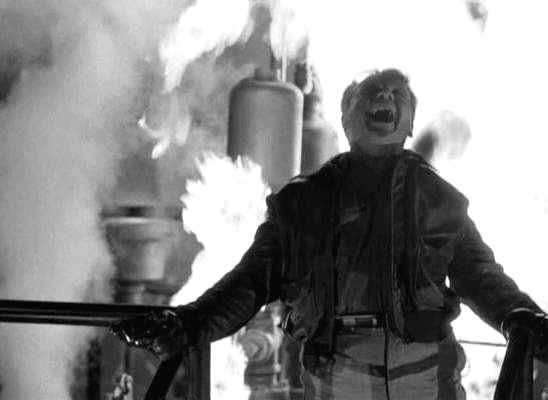 Well, there’s a moment where he sings “Somewhere over the Rainbow” with an unmelodious voice and that’s one of the funniest scenes of the film. Cary Grant is another actor for whom I have a great respect. 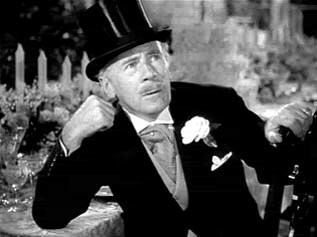 In The Philadelphia Story, he first really seems to be the annoying ex-husband, having no respect at all, but we discover that he has an understanding heart and wants to be a better person and help Tracy to be a better person too. Just like James Stewart, some of his reactions worth a million. One of my favourites is when Tracy is about to call Junius to know if Liz and Mike are really his friends and he says “Wait..wait..”. Ok, there’s nothing really special in those words but his face always makes me laugh at this moment and his voice tons seems to have lost all its beautiful British tone. A screenplay is always something very important for me. Except for the excellent casting, this is certainly one of the best aspects of this film. It was written by Donald Ogden Stewart and Waldo Salt. There are so many great lines in this film. I can’t say which one is my ultimate favourite, but here are some I like very much and that always makes me laugh or smile. Because, after all, this is a comedy. 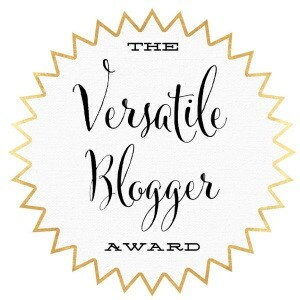 Mike Connor: …. gathers no moss. 3- Tracy Lord: Goooood niiiiight little men! 4- Tracy Lord [normal voice]: Hello Dexter. [ lower voice] Hello George. [high childish voice] Hello Mike! 5- Liz Imbrie: What’s this room? I’ve forgotten my compass. 6- Dinah Lord: Nothing ever possibly in the least ever happens here. Mother, how do you get smallpox? 7- Mike Connor: [drunk, to driver] Well, this is where Cinderella gets off, now you hurry back to the ball before you turn into a pumpkin and six white mice, goodbye. 8- Mike Connor: [calling outside his house] C.K. Dexter Haven! Oh, C.K. Dexter Haven! 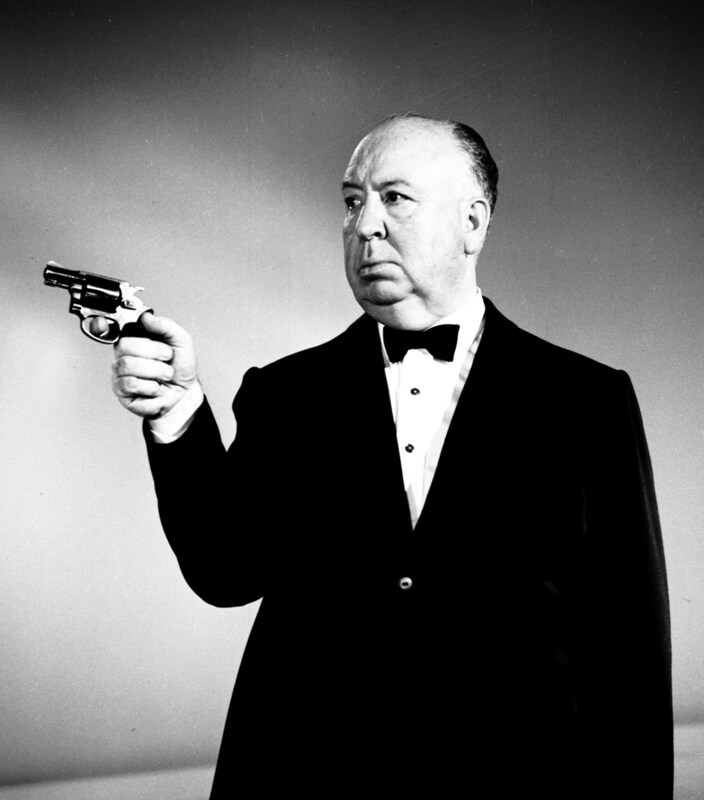 C.K Dexter Heaven: [coming to the door in his pajamas] What’s up? 9- Tracy Lord: South Bend, it sounds almost like dancing! C. K. Dexter Heaven: Excuse me. Uncle Willie [to Liz] Available! Ok, I could go on and on but I think you’ve got the point. In this film, there are not only many great lines but also many unforgettable scenes. My favourite one is when Tracy and Dinah decide to welcome Mike and Elizabeth in a very exaggerated way. What I also love about this scene is that they are speaking French and their accent is absolutely adorable. The dialogues in this scene are also a delight. What about watching this scene now? 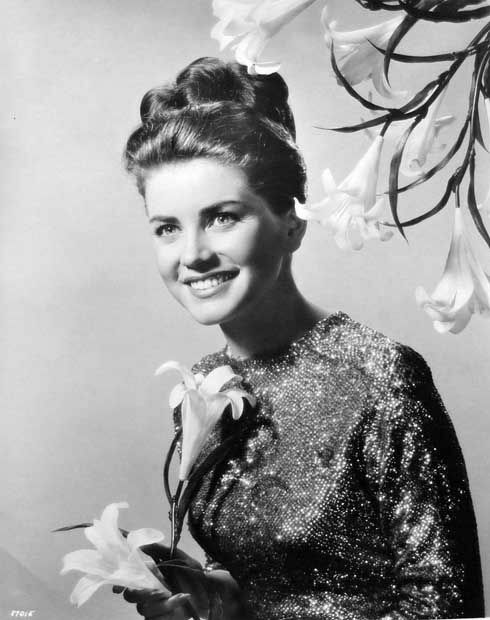 In 1956, a musical remake of The Philadelphia Story was released: High Society. 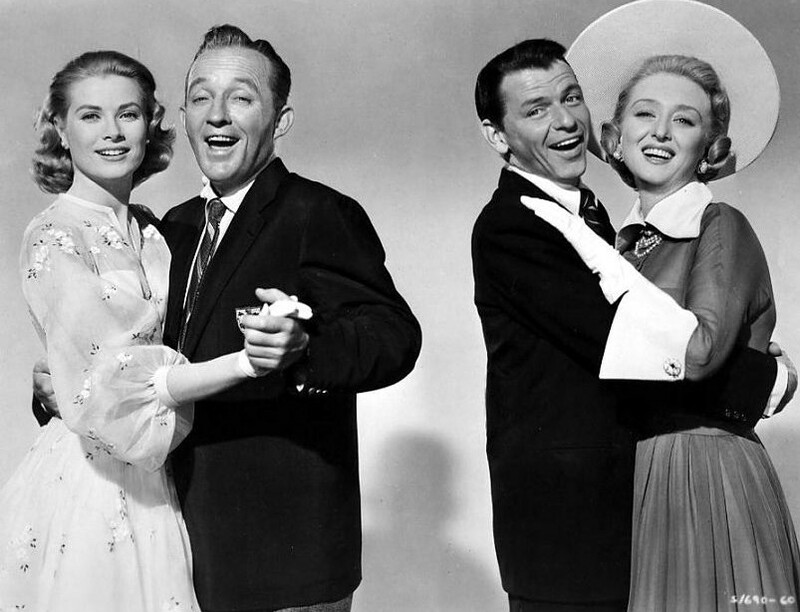 It starred Grace Kelly as Tracy Lord, Bing Crosby as C.K Dexter Heaven, Frank Sinatra as Mike Connors, Celeste Holm as Elizabeth Imbrie, John Lund as George Kittredge, Lydia Reed as Caroline Lord (instead of Dinah Lord), Louis Calhern as Uncle Willie, Sidney Blackmer as Seth Lord, Margalo Gillmore as Mrs. Lord, and Louis Armstrong as himself. Just like The Philadelphia Story, I adore this film. I believe it’s one of the rare good movie remakes. Honestly, I can’t tell you which one I prefer. Both have their ups and downs. 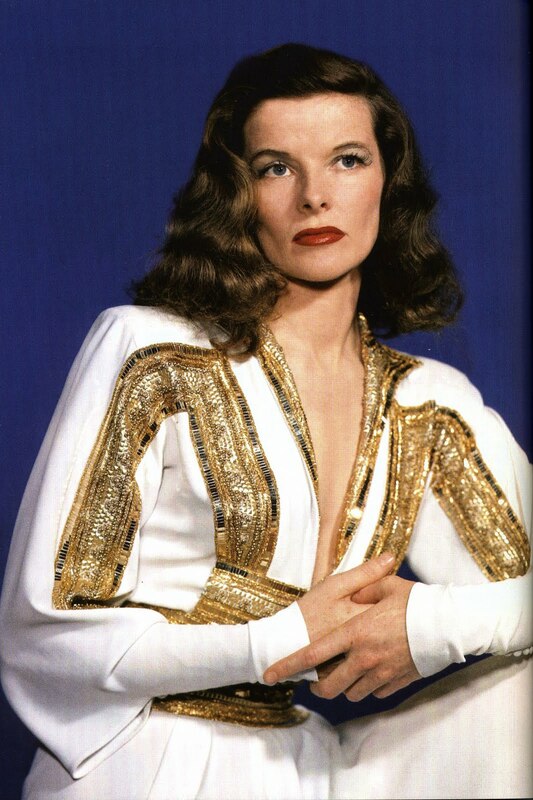 This was also my second Katharine Hepburn film, but my first was Adam’s Rib. 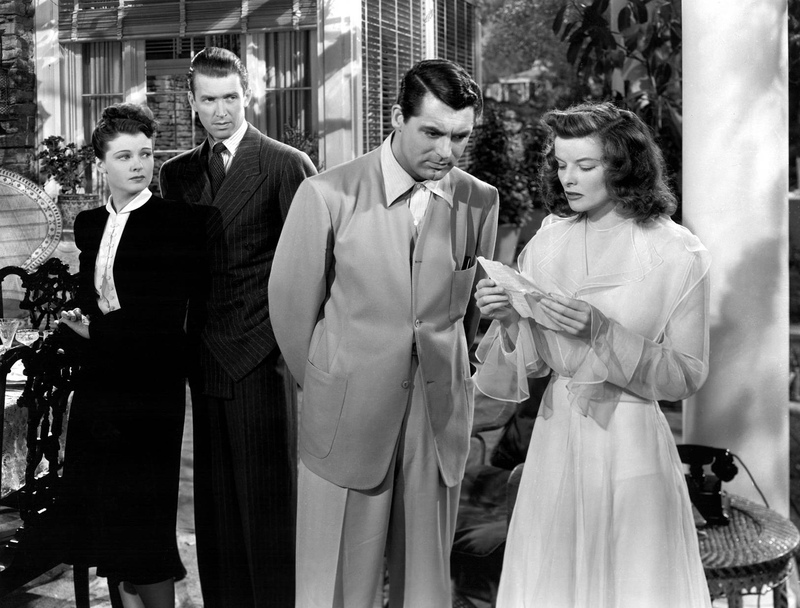 I enjoyed The Philadelphia Story a lot and I hope to revisit it soon. Yes, the most hilarious moment in the film is when Jimmy sings! It makes me laugh every time! I really enjoyed Ruth Hussey’s hats in the movie. For me, the best thing about High Society is the delightful duo Sinatra and Celeste Holm make. Don’t throw anything, but I am one of the few people who prefers the remake. For some reason, I can’t warm up to the original version, although the casting couldn’t be better. Great post!